• We review published reports and our experience in regard to the causative organisms of infections in patients with neutropenia. The organisms isolated from infected patients were almost exclusively pyogenic and enteric bacteria, and our patients had no history of serious viral or fungal infections, documenting the importance of the neutrophil in normal host defense against extracellular but not intracellular pathogens. Staphylococcus aureus was the single most commonly cultured organism; however, Pseudomonas and Escherichia coli were almost as commonly isolated. Positive cultures were obtained primarily from the blood or cutaneous, subcutaneous, or deep tissue abscesses. 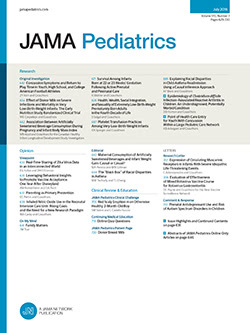 In patients with congenital neutropenia, pneumonia, otitis media, and abscesses were the most frequent infections diagnosed clinically. There is a suggestion that recent antibiotic therapy shifted the spectrum of infecting organisms toward enteric bacteria.